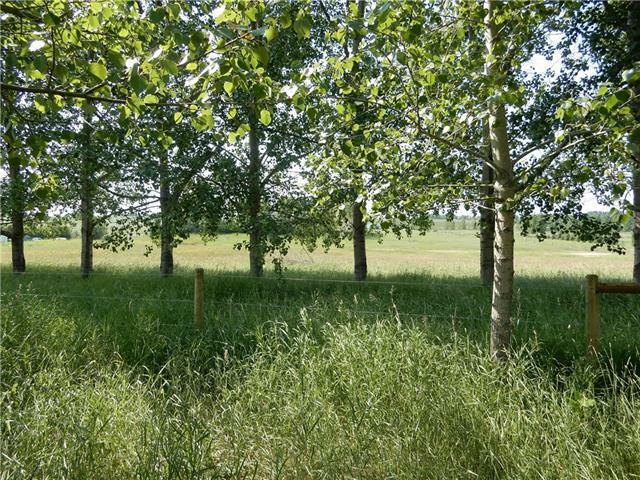 An outstanding view and clusters of trees on this beautiful parcel of land ready for your dream home. A seasonal stream crosses the land, a wonderful extra to enjoy and possibly enhance. 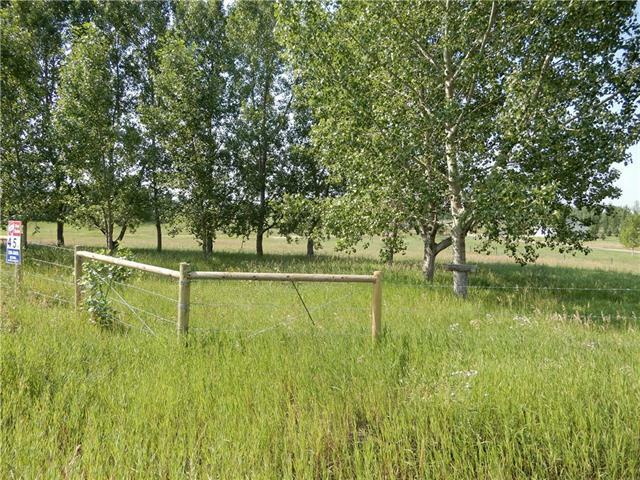 Clusters of trees and fully fenced property makes this a very special land. A variety of building sites on this land, the tree area is wonderful. 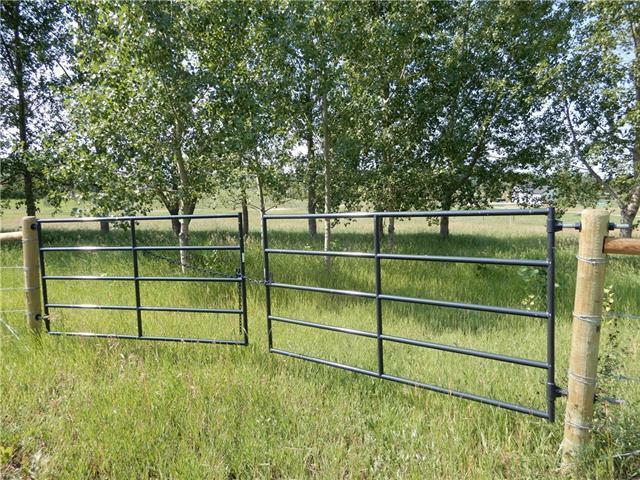 Access onto the municipal road is direct, also to Okotoks and Calgary with the Okotoks over pass for safety. The land is just north of the 552 highway east from the Okotoks over pass and within the Heritage Heights School District for Public, a Catholic School now also, and the "Seiman arena" for skating. Peaceful and so close to the South Campus Hospital. 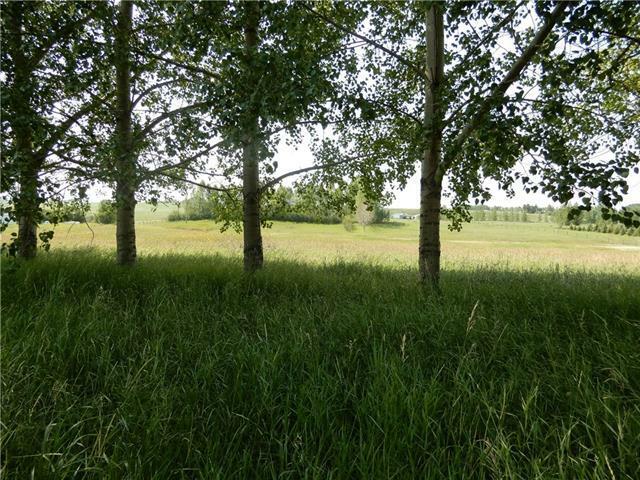 (approximately 10 miles, less than 15 minutes) Wow your own piece of paradise, in a natural "Park like" area.